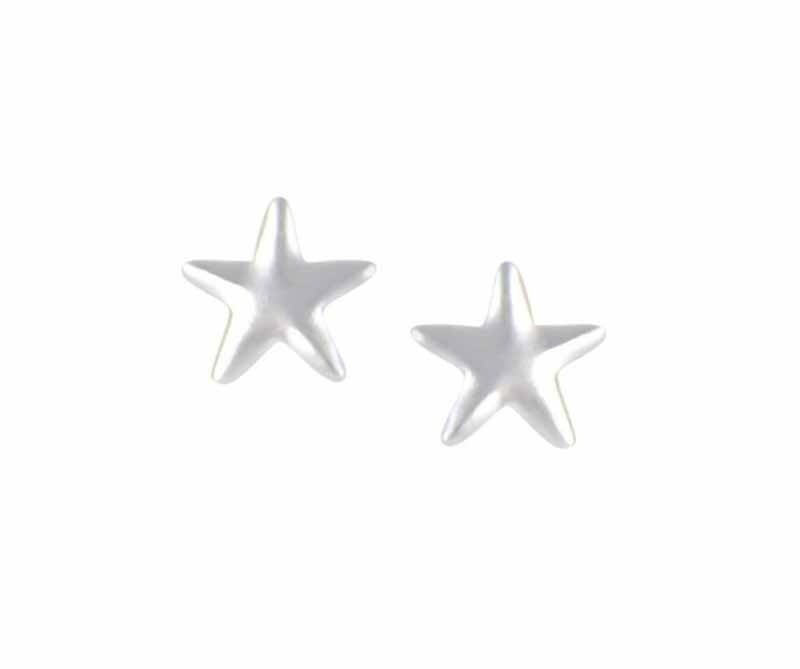 Taking inspiration from the night sky, these understated Silver star stud earrings allow the effortless shimmer of sterling silver shine through. 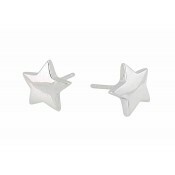 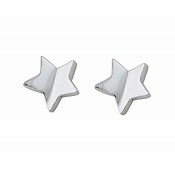 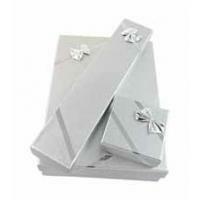 These studs are a polished sterling silver, shaped in a simple and small Silver star shape. 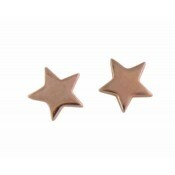 The perfect everyday accessory.